Adventure lovers, be it the young or the old, are sure to enjoy this tour itinerary. 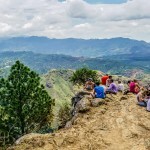 It includes exciting activities such as wildlife safaris, rock climbing, white water rafting, waterfall bathing, camping and surfing on the exotic beaches of Sri Lanka. 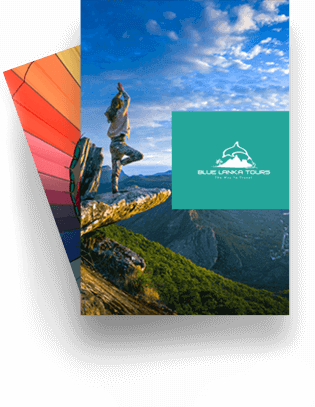 For your comfortable stay, adventure tours in Sri Lanka include accommodation at exclusive family friendly holiday resorts. Indulge in the breathtaking view of the cultural triangle from the top of the Lion’s Rock. 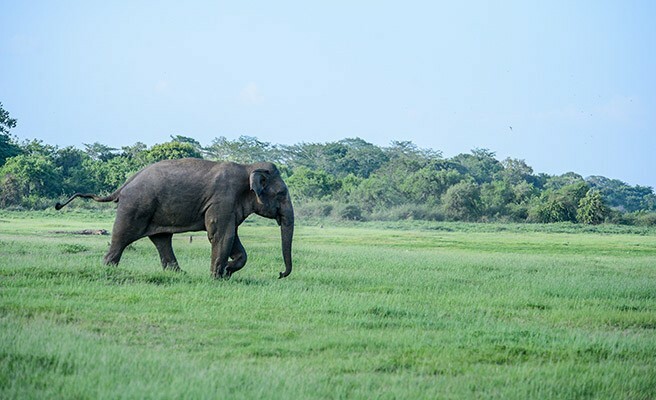 Spend a night at the Yala National Park for an up-close-and-personal encounter with Sri Lankan wildlife. 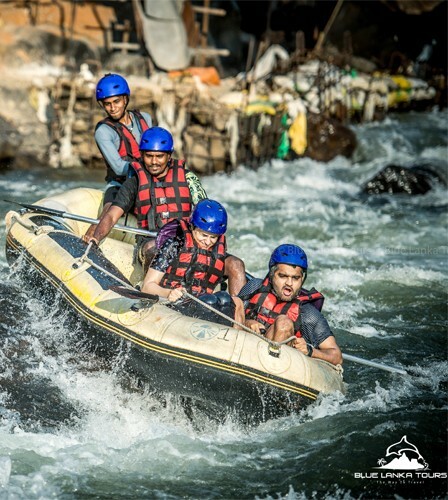 Experience thrilling adrenaline rush as you drift down the white waters of the Kelani River. 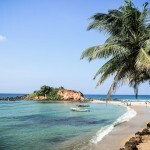 Get ahead of the waves in Mirissa with your surfboard. 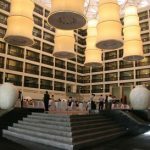 Your two week adventure tour in Sri Lanka will begin from pickup at airport, after which you will be driven to Cinnamon Grand Hotel in Colombo. You will check into your room here, freshen up and then explore the city of Colombo in a tuk tuk along with a guide to take you to must-see places. The next day, we will head on to the city of Anuradhapura. 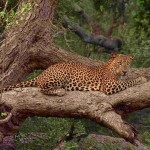 Here you will be taken on an exciting jeep safari to explore the Wilpattu National Park. Your night stay in Anuradhapura will be at Palm Garden Village. The next day you can see the sights of the ancient city of Anuradhapura in bicycles. Towards the evening, you will head on to a jeep safari of the neighbouring wildlife sanctuary, more popularly known as the Minneriya National Park. Your overnight stay on day three will be at Heritance Kandalama, close to the town of Sigiriya. On day four we have scheduled a visit to the ‘Lion’s Rock’. Climbing the rock does not require you to be extensively fit so most people can do this activity. After lunch, you get onto a Bullock Cart which will take you on a tour of the Sigiriya village. You can end the day with a relaxing herbal massage in the neighbouring city of Habarana after which you will be driven back to Heritance Kandalama for your night stay. 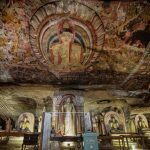 On day five, we will drive you to the town of Riverston in Sri Lanka and on the way you will visit the Cave Temple in Dambulla. In Riverston you can partake in a cookery demonstration of how the authentic Sri Lankan cuisine of rice and curry is made. Your overnight stay will be at Sir John’s Bungalow in Riverston. After a good night’s sleep, day six is fully devoted towards trekking at the Knuckles Mountain Range. The mountain has beautiful forest trails that are ideal for trekking and camping. After a tiring day, you will return back to Sir John’s Bungalow for your night stay. The next morning you will depart for the small town of Kithulgala, en-route Kandy. 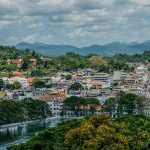 In Kandy you will visit the Temple of the Sacred Tooth Relic and you can get a glimpse of the city of Kandy. Upon reaching Kithulgala, you will check in for your night stay at the Palmstone Retreat. Early morning on day eight, we present an exciting opportunity for white water rafting. An extreme adventure water sport which will be an experience of a lifetime! The latter half of day eight is scheduled for a visit to St. Claire’s Falls and Devon Falls on the way to the city of Nuwara Eliya. Towards the evening you can explore the lush tea plantations and visit Pedro Tea Factory to learn about the tea manufacturing process. Your night stay on day eight will be at Grand Hotel in Nuwara Eliya. 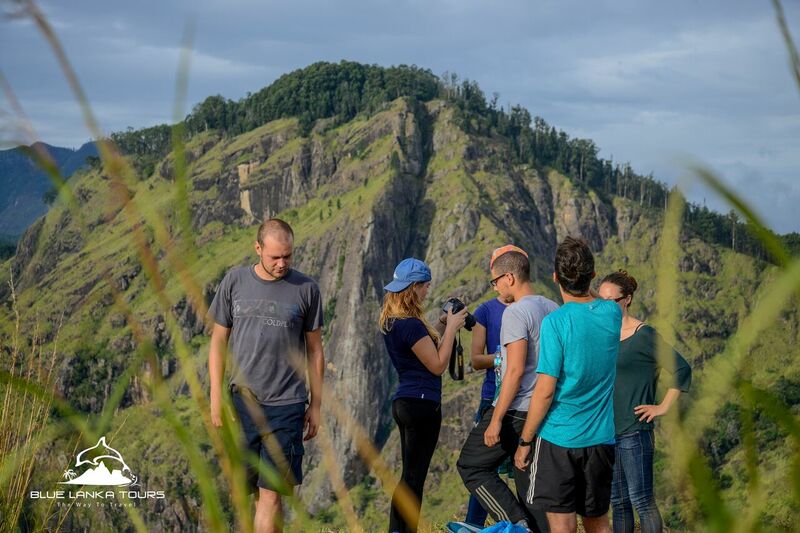 On Day nine of your Sri Lanka adventure tour, we will drive you to the town of Ella where you will explore the extravagant beauty of Horton Plains and Worlds End. You will also have the opportunity of riding on a Sri Lankan train and indulging in a scenic journey from Nanu Oya to Ella. 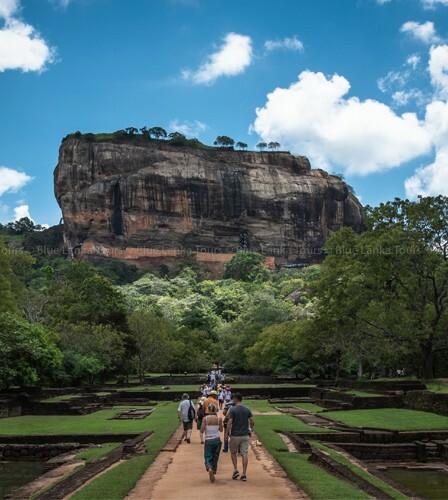 An optional visit to the “Little Adam’s Peak” is also on the schedule if you wish. You will then check in to Mountain Heavens in Ella for your night stay. Your next destination is the city of Yala, with a stop to visit Rawana Water Falls on the way. By 1.00p.m. you will have checked into Yala Camping where you will engage in an evening full of camping activities. Leopard Trails Camping Site is where you will be sleeping over on day ten. 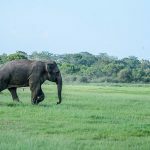 After the morning game drive at the camping site, you will check out and begin your journey to Mirissa, a city in the south coast of the island. Your night stay in Mirissa will be at Imagine Villa. Early morning on day 12 you will head on to the whale watching site at Mirissa. On the way you will have the opportunity to observe the old and mind boggling activity of stilt fishing. Your night stay will be at The Fortress hotel in the neighbouring city of Galle. 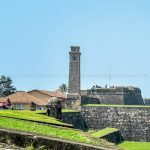 On Day 13, after exploring the Galle Dutch Fort, you will be taken on a boat safari to see the beautiful coral reefs and the Marine National Park. Your adventure trip in Sri Lanka is now coming to an end and you will be driven to the city of Negombo for your night stay at Jetwing Blue. 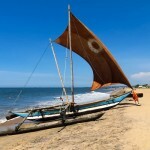 Negombo is the closest city to the Bandaranaike International Airport in Sri Lanka and this is where you wonderful luxurious adventure tour will end with Blue Lanka Tours. We hope you find this itinerary attractive and we look forward to hearing from you regarding further details of this tour. We have just come back from a fortnight in Sri Lanka and we had a fantastic time thanks to Blue Lanka tours and especially to Keeth our amazing guide. Keeth’s passion and enthusiasm meant we had several exciting and interesting experiences and we discovered many authentic and cultural aspects of the beautiful country with his excellent organisation, guidance and advice. 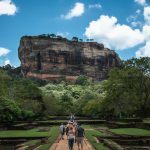 The Sri Lankans were very hospitable, warm and friendly people which made our adventure an even more enriching and enjoyable one. We were sad to leave such a beautiful place and we look forward to maintaining the wonderful friendships that we made whilst on our trip. Thank you Blue Lanka and a big thank you to Keeth- a true gentleman! For the fit and fittest: climb the Adam’s Peak Mountain for drop-dead gorgeous views.